euroanglingltd has no other items for sale. 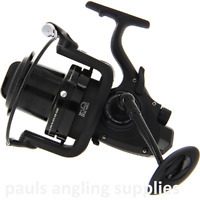 I use these reels on 12ft carp rods mainly for bank fishing and dead baiting for Pike on the Norfolk Broads and find them well balanced and ideal for the job . They are simple to use and have a very smooth action and compare very well with some of the more expensive models I have tried. I'm a once a month fisherman and all in all I find them great value for the amount of use they get. Perfect for those on a budget but done feel or act cheap. look the part and nicely balanced. Great line lay and took 8 carp on my first time using them. Highly recommend for any new carpets out there! 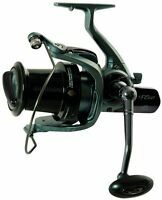 This reel is rugged and copes easily with big fish, the clutch I find very smooth and with the right rod casts at great distance. Great value for money and reliable. 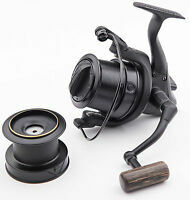 As good as reels 3 times the price.